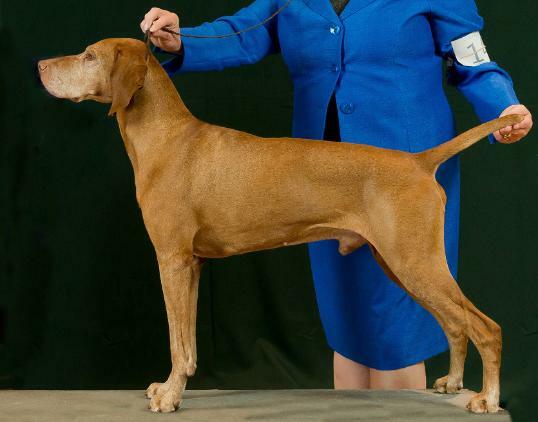 Honorable Mention: Group 4, Champion (CH), Registry Of Merit (ROM). 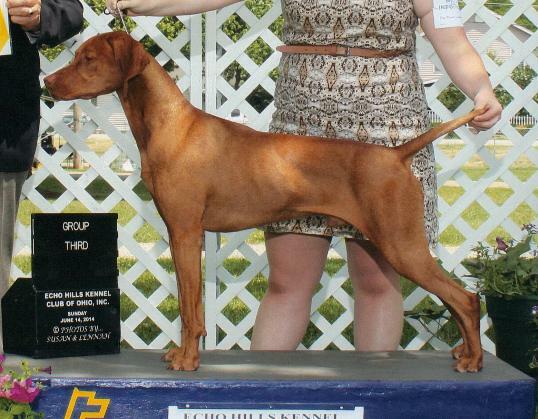 Show (BISS), Master Hunter (MH), Registry Of Merit (ROM). 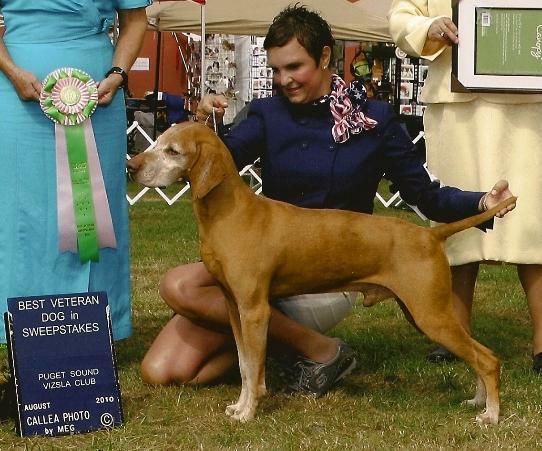 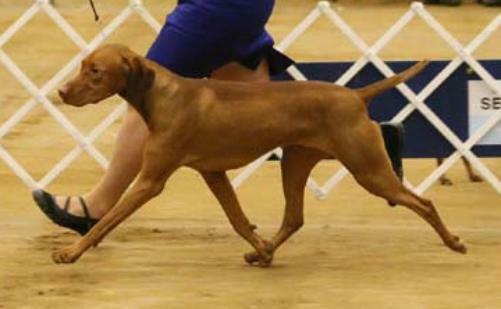 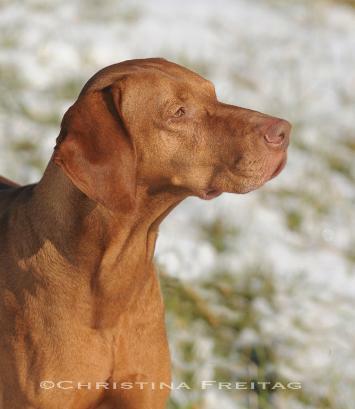 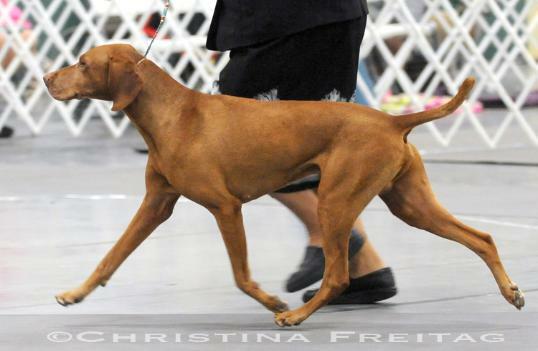 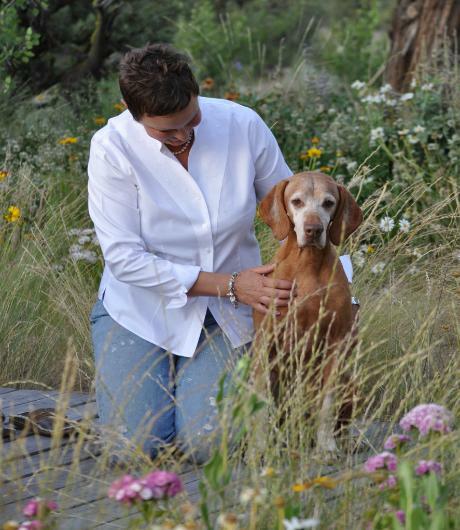 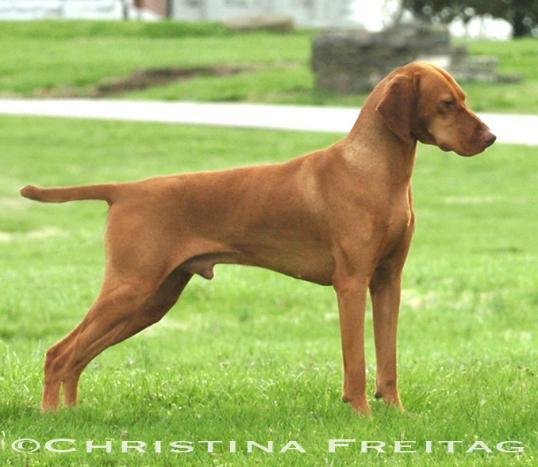 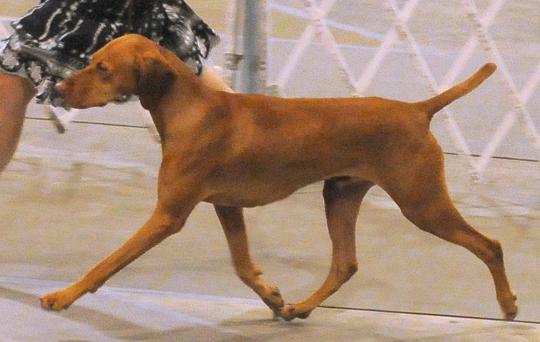 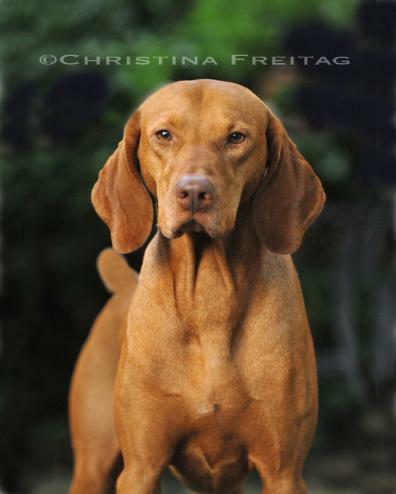 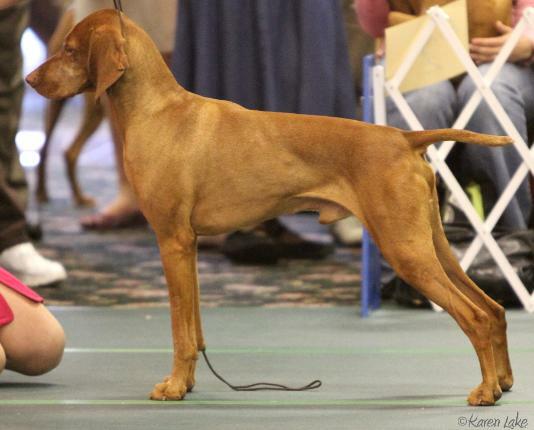 Offspring: Winners Dog at Vizsla Club of America 2007 National Specialty. 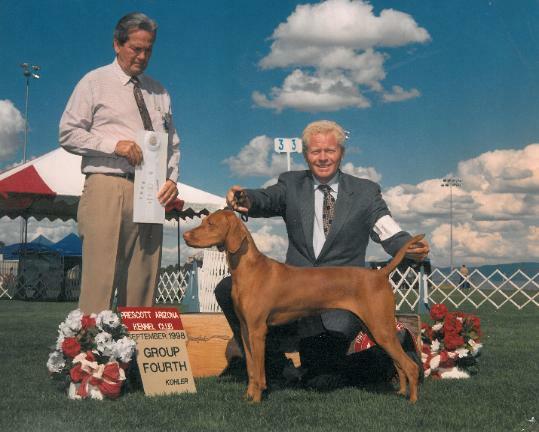 Dog - Vizsla Club of America. 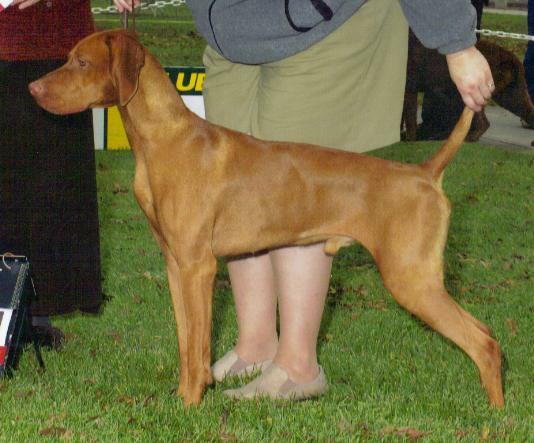 Champion (CH), for more information, click here. 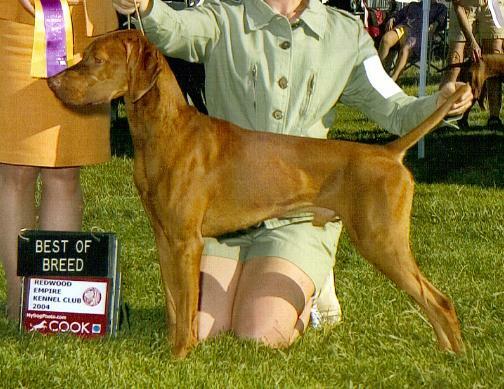 BIS BISS HOF ROM "Skipper" CH Lyon's Skipjack of Harran, in America.